When we do wrong (and we all do wrong) God calls it sin and it separates us from Him. God has provided a way for everyone to gain and maintain their relationship with Him. 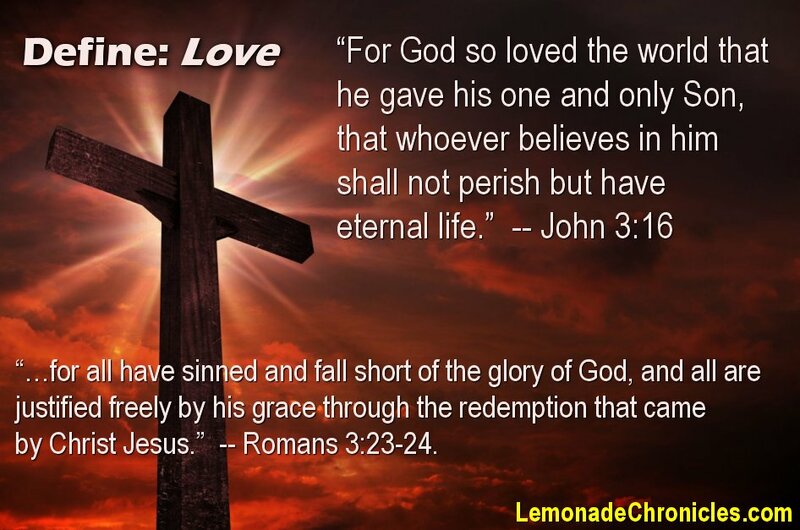 God’s Love through Jesus – that we all need.